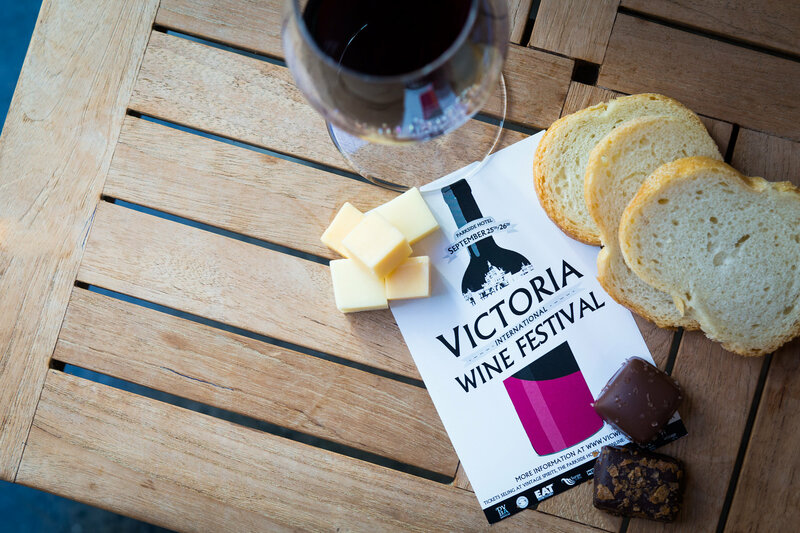 The Victoria International Wine Festival is Victoria’s first exclusive international wine tasting festival. VICWF focuses on showcasing wines from around the world. 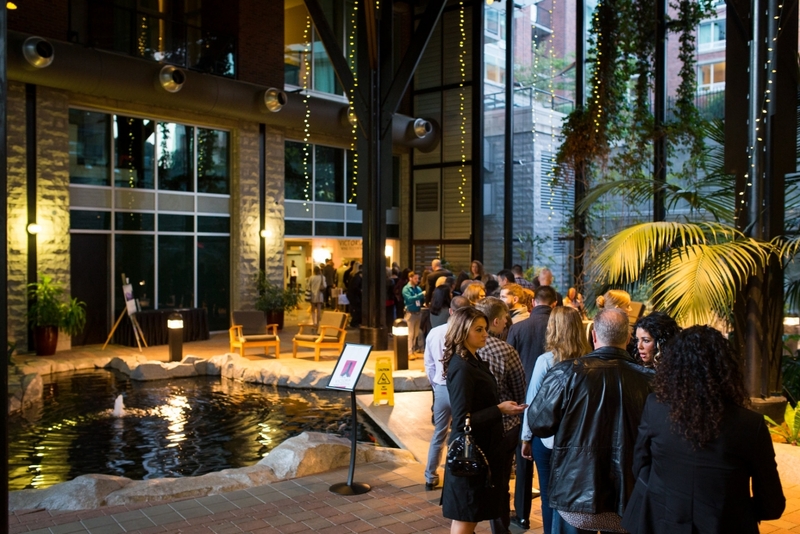 With the purchase of your ticket you get entry to the tasting room in which all wine tasting is free. 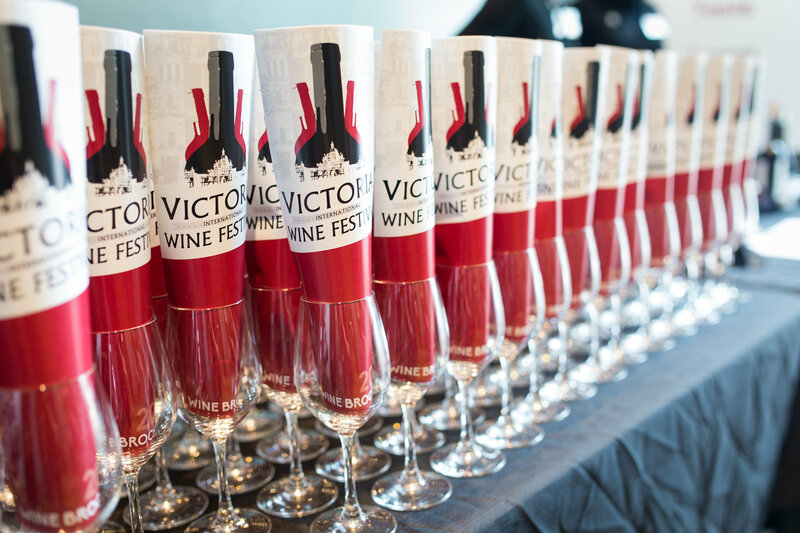 VICWF prides itself on presenting wine that is good value to the average consumer. 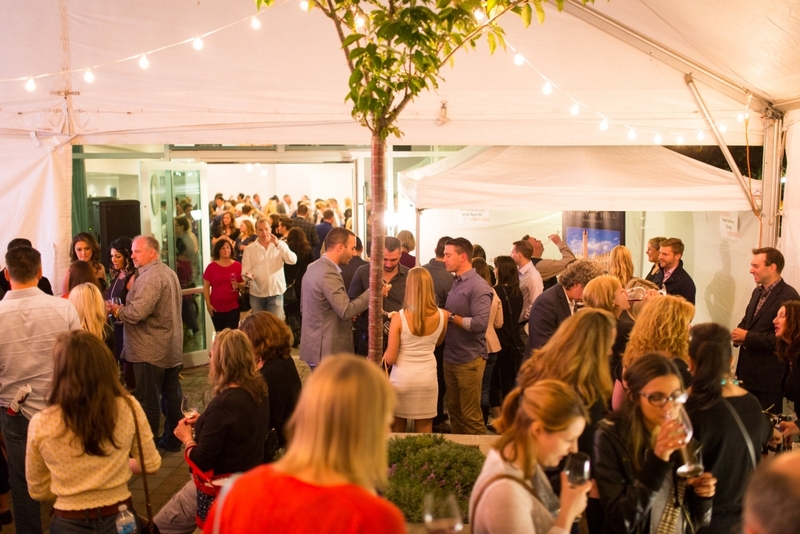 We want you to walk out with the knowledge of new wines that wont break your bank account. 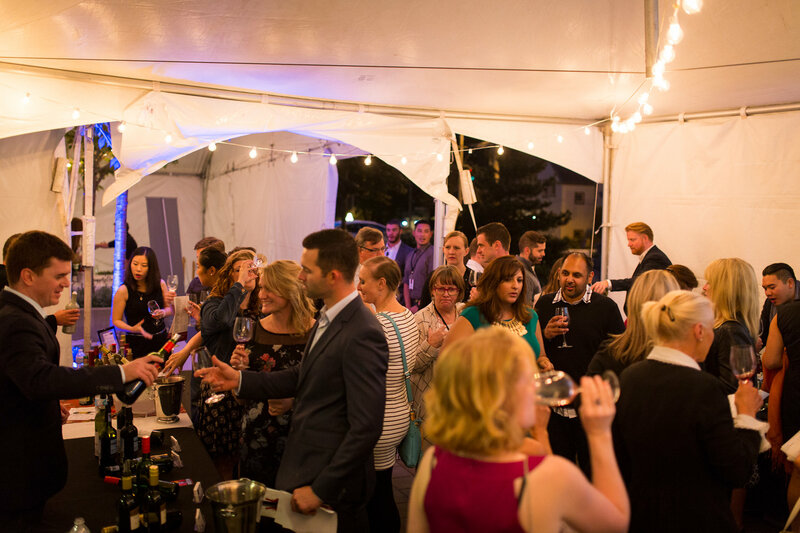 This festival is open to all levels wine consumers. We pride ourselves on welcoming and engaging attendees to experience wine at its fullest without any catches. 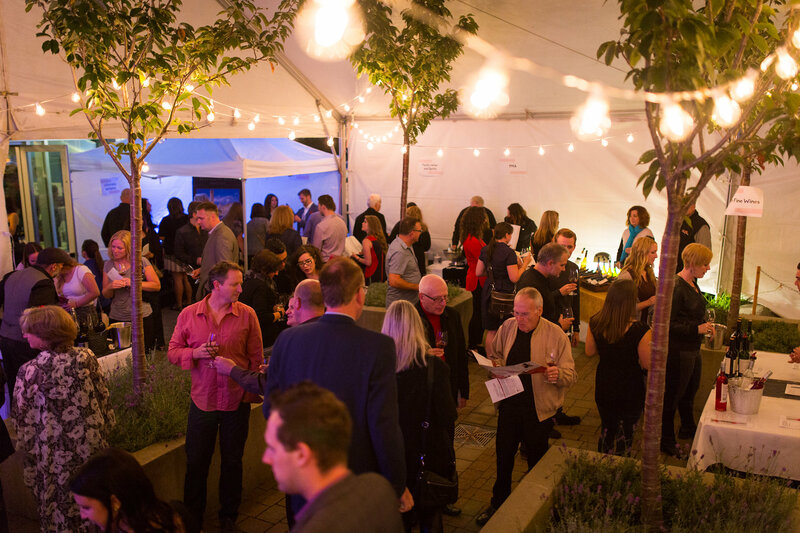 The festival includes an on-site liquor store that allows consumers to buy wines at the festival, which tickle their taste buds in the tasting room. Seminars will take place between the tasting times. We welcome questions. Please feel free to email us via the contact us page (click here). 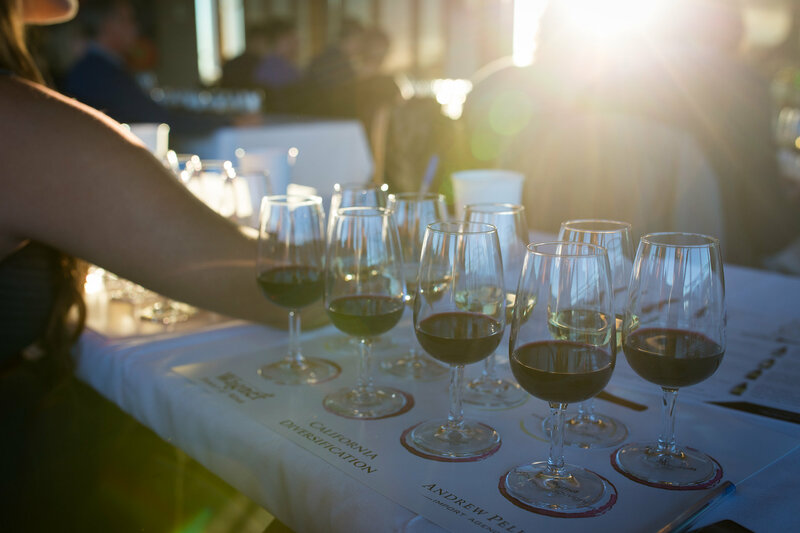 All representing wineries are selected by a board of sommeliers who pride themselves on offering new experiences each year.